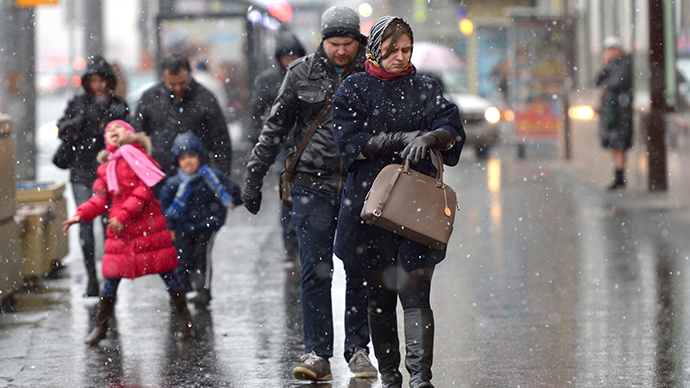 Though recession-bound for 2015, Russia’s economy will stabilize in 2016, according to the European Commission. “After experiencing some growth resilience in 2014, Russia is expected to move into a deep recession in 2015, followed by some stabilization in 2016, as geo-political tensions are assumed to gradually subside and the oil price to slightly pick up,” the EC said in its Winter Economic Forecast, published February 5. The slowdown in 2015 will mostly be due to weak oil prices, sanctions, as well as more fundamental economic problems such as the country’s over-dependence on oil and gas exports, and the collapse of investment. “Economic growth in Russia has been on a declining trend for some time as the energy export growth model ran out of steam, diversification of the economy made little progress and investment stalled,” the report says. Investment will continue to contract due to the depreciating ruble, and so will imports, which are becoming more and more expensive to buy. Overall domestic demand is also low. Russia continues to battle 11.4 percent inflation, as well as capital outflows, which totaled $151 billion from companies and banks. 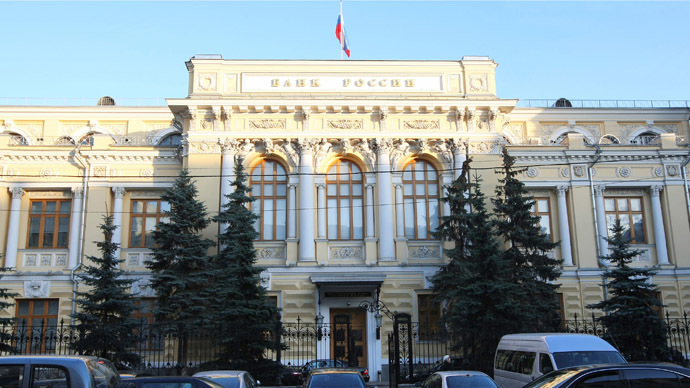 Capital flight was driven by the depreciation of the ruble and an overall gloomy economic outlook. More than 50 percent of the Russian budget is dependent on revenue from oil and gas. However, low oil prices will be balanced out by the weak ruble, as the oil companies sell products in foreign currencies. 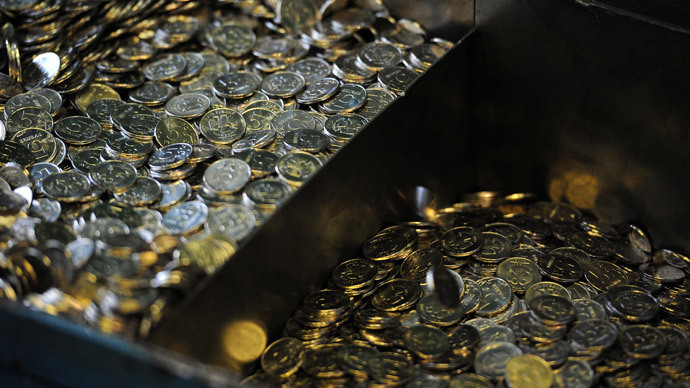 In 2014, the Russian economy expanded 0.6 percent, according to Rosstat, the state statistical service. This is less than half the pace of 2013, when the economy grew 1.3 percent, or in 2012 when growth as 3.4 percent. 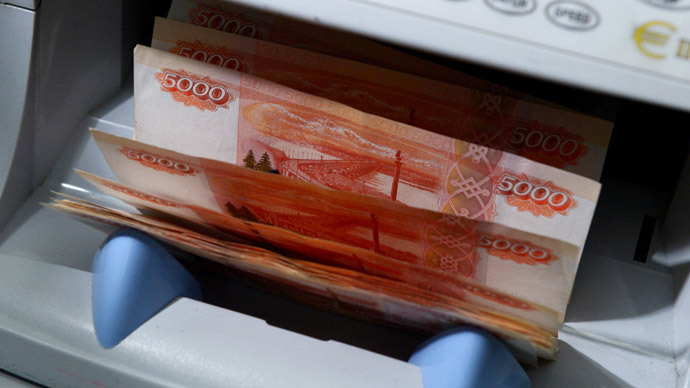 According to the Russian Central Bank, the economy could shrink by as much as 4.5 percent in 2015. The government has rolled-out several stimulus programs to protect the economy, such as a billion dollar anti-crisis plan and state support for banks. The forecasts were made on the premise that economic sanctions against Russia would be lifted in July 2015.